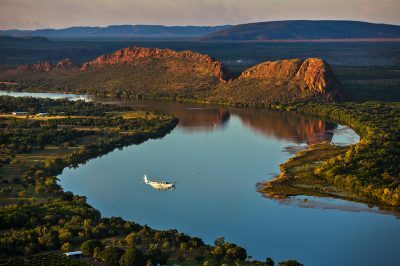 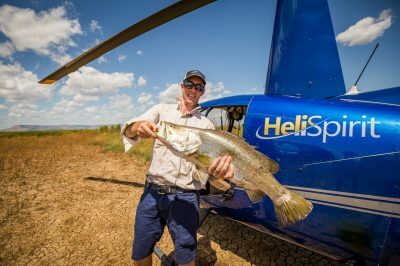 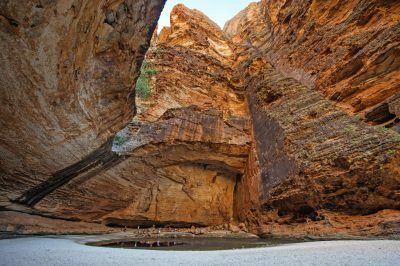 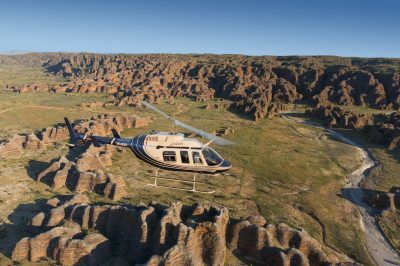 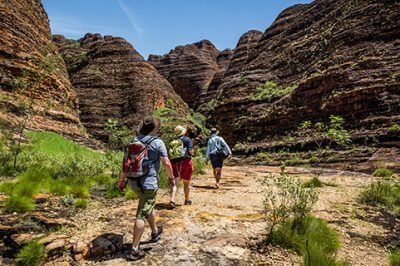 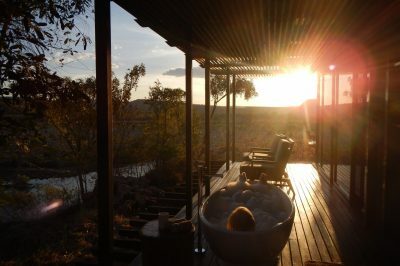 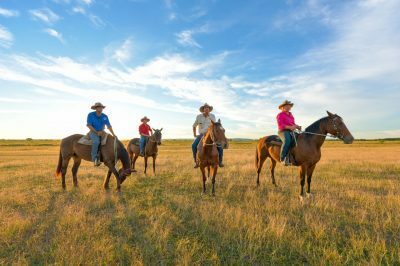 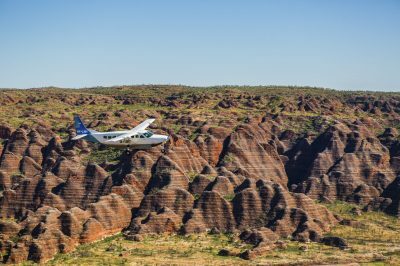 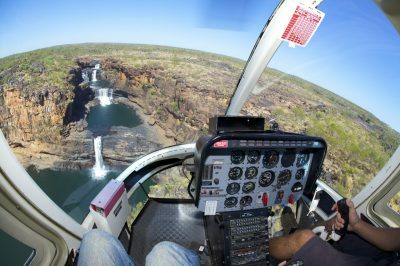 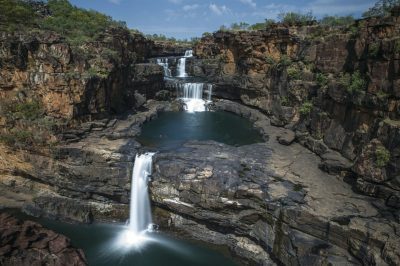 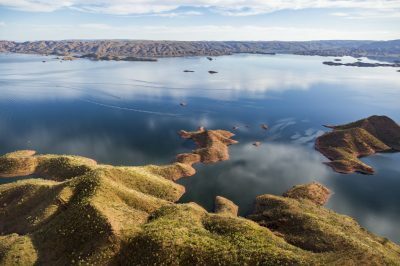 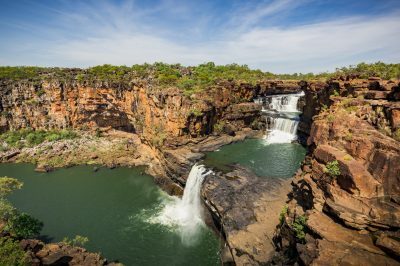 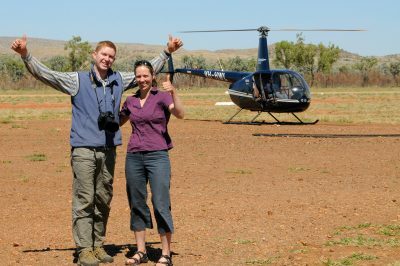 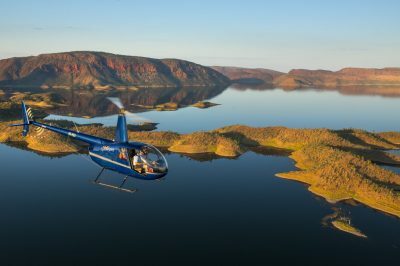 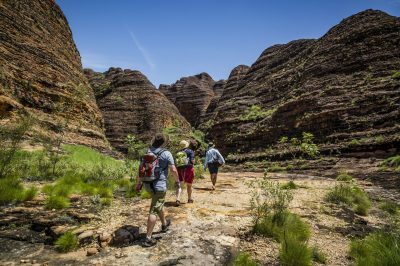 There is a huge range of ways to travel throughout Western Australia however, one of the most exciting and talked-about ways of travelling is the Helicopter Safari, where your own private helicopter takes you to some of the most stunning locations in Australia. 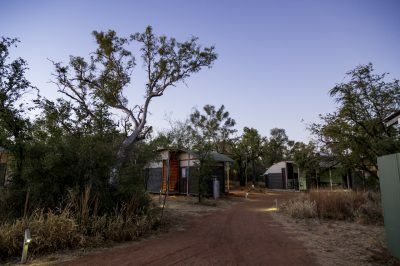 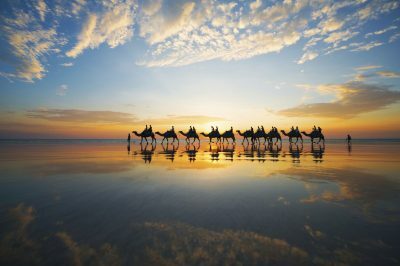 The picturesque, coastal town of Broome is a favourite amongst tourists for a reason. 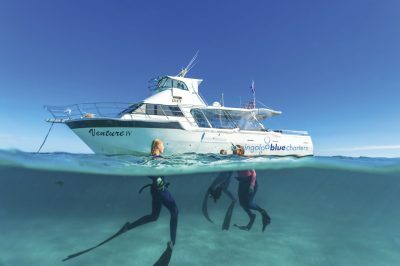 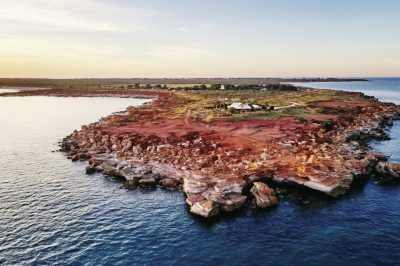 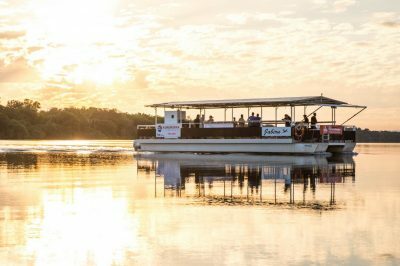 With some of the most beautiful coast in the world, alongside wonderful accommodation and plenty of family friendly activities, Broome truly is a winner. 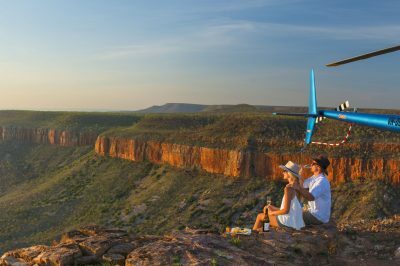 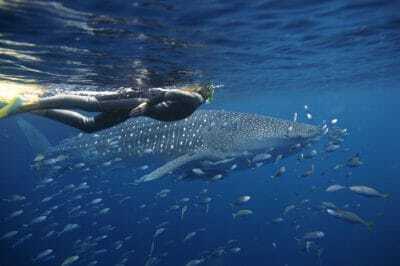 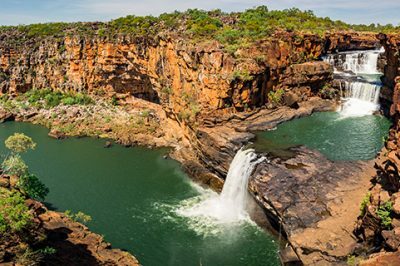 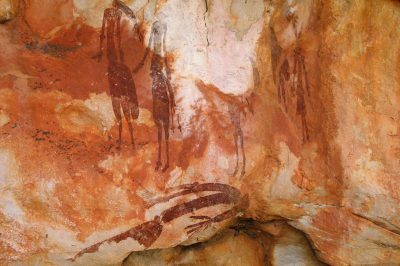 If you’re lucky enough to get up to Broome, there are dozens of amazing sights to see and things to do.